Our DCAT Week Sponsorship microsite is live! YOUR BRAND BELONGS AT DCAT WEEK! Becoming a DCAT Week sponsor is one of the most effective ways to reach the industry's key players in pharmaceutical development and manufacturing. Your brand will be positioned in front of your ideal target audience and showcase your company as an industry leader among the best in the business. 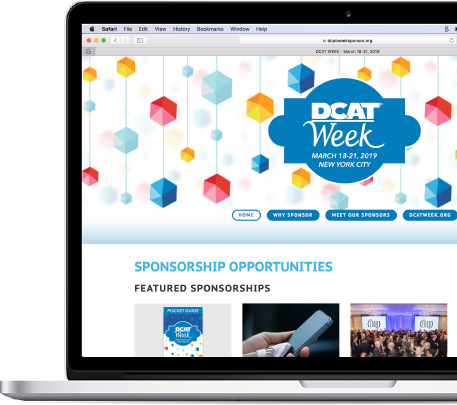 Our brand new microsite, DCATWeekSponsor.org , makes it easier than ever to see all that DCAT Week '19 has to offer your brand. Hover over a sponsorship to view the price, access additional info and photos or add the item to your favorites. The "Sort By" drop down on the home page allows you to view offerings by price or sort by options that are still available. 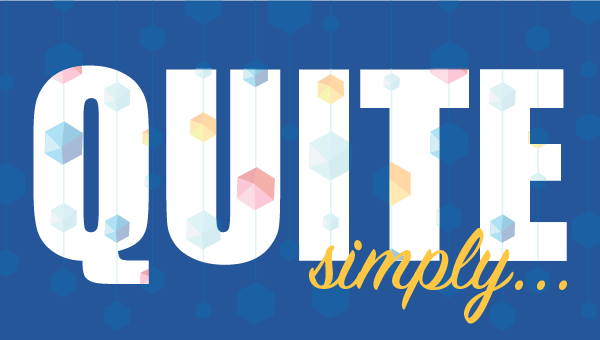 See a sponsorship that piques your interest? Click the heart icon to add it to your favorites list. Simply click the "My Favorites" button at the top right of the screen to see your list and compare options. 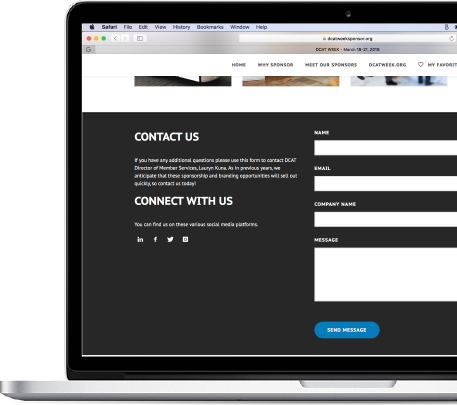 On the info page of each sponsorship you'll have the ability to print the page or share a direct link with colleagues.